After a 40-year crusade, a state lawmaker succeeded in getting Nebraska to ban the death penalty in 2015. Why, then, did the state execute a prisoner this month? Guests: Nebraska State Senator Ernie Chambers, a longtime opponent of the death penalty, and Mitch Smith, a national reporter for The New York Times. For more information on today’s episode, visit nytimes.com/thedaily. 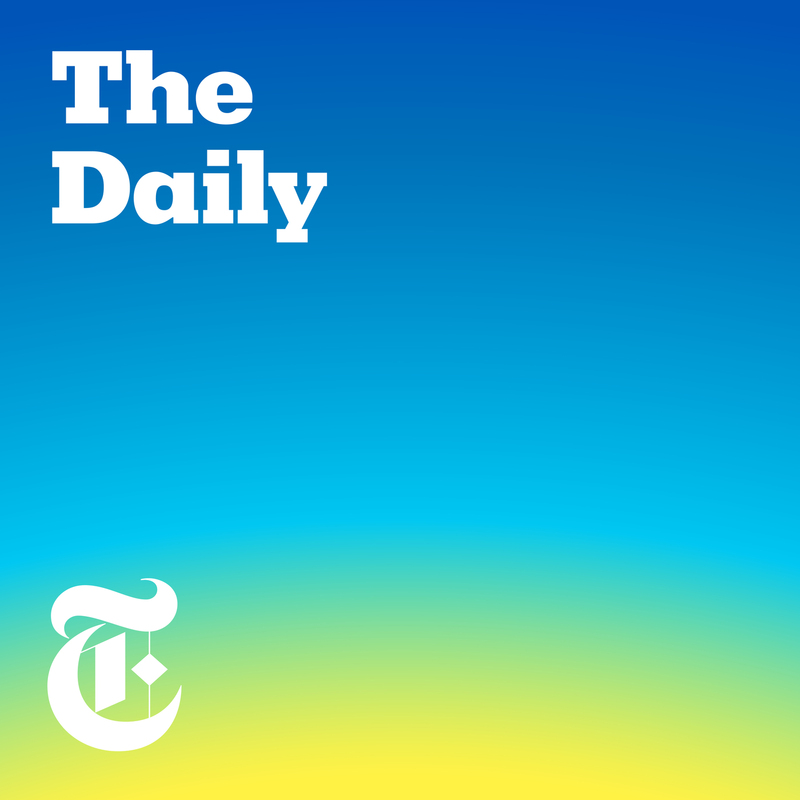 Love the daily, this episode was an unexpected gem. I'm against the death penalty but this man is insufferable. Such a great podcast. Senator Chambers' passion for abolishing the death penalty is evident. The level of coverage of the issue and the man was excellent. Very compelling.